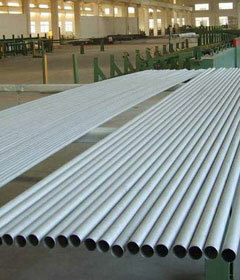 Industrial Stainless Steel Pipe is divided into 304L ,304 , 310 , 303 , 302 , 301 , 202 , 201 , 410 , 420 , 430 industrial stainless steel pipe etc..
304 Industrial Stainless Steel Pipe: with corrosion resistance, good heat resistance, low temperature strength and mechanical properties, punching, bending and other thermal processing, no heat treatment hardening. 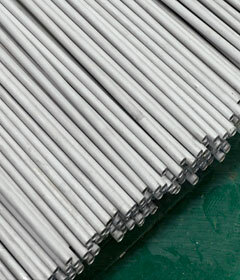 Purpose: tableware, kitchen cabinet, boiler, auto parts, medical equipment, building materials, food industry (using the temperature of -196 DEG C-700 DEG C). 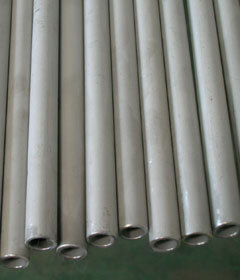 302 stainless steel industrial pipe: 302 stainless steel rods are widely used in auto parts, aviation and aerospace hardware tools, chemical industry.Specific as follows: arts and crafts, bearings, sliding flower, medical equipment, electrical appliances, etc.Features: 302 stainless steel ball belongs to austenite shape steel, with close to 304, but the hardness is higher, 302 HRC 28 or less, has the good rust and corrosion. 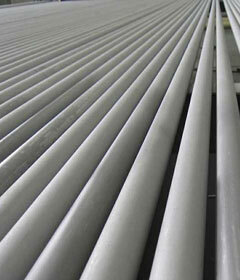 310 stainless steel industrial pipe：main features are: high temperature resistant, generally used in the boiler, the car's exhaust. Other performance in general.